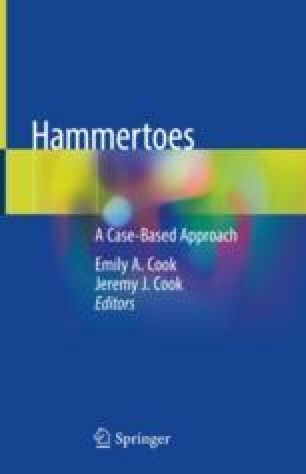 Hammertoe deformity is among the most common pathologies treated by foot and ankle surgeons. The types and etiologies of these challenging deformities vary, and surgical treatments will often times require a multitude of approaches. The flexor to extensor tendon transfer is a powerful surgical procedure with rewarding clinical outcomes when applied and executed correctly. The chapter will cover key points in patient history and important diagnostic methods and modalities. Three surgical techniques for flexor to extensor tendon transfers are described. Foot and ankle surgeons should be aware of the benefits of this procedure as well as understanding potential complications and how to mitigate unwanted outcomes when performing flexor to extensor tendon transfers for digital deformity.